It has been our experience that the most frequently asked questions regarding Medicare documentation, coding and billing are found in the Medicare Benefits Policy Manual or the Medicare Claims Processing Manual. 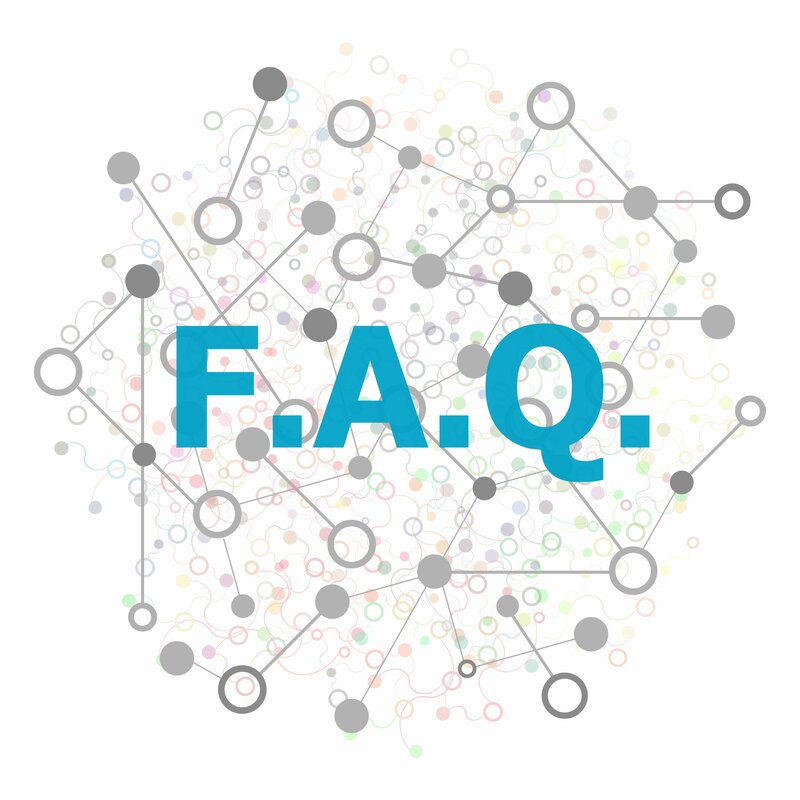 We have provided the answers directly from these manuals, and have not altered CMS content – we quote these FAQ answers directly from CMS Manuals and provide reference to the Code of Federal Regulation (CFR). FAQs Answers are available to Members of our Gold and Platinum Membership Subscription Levels. What is an episode of care? How does Medicare define re-evaluations? If my state practice act requires a re-evaluation will it be paid by Medicare? Can a Medicare beneficiary be treated for more than one condition by two different disciplines? Can a Medicare beneficiary be treated for more than one condition by the same discipline?